TVP has announced that it has decided to delay the date on which they will announce their singer and song for the Eurovision Song Contest 2019. The Polish national broadcaster has announced it will now reveal the singer and song that will represent Poland in Tel Aviv on February 15. The announcement has been delayed after a larger than expected number of submissions were received. The committee that is reviewing all of the applications now has one more week to make a decision. TVP previously held internal selections for the nations entrant in the Eurovision Song Contest from 1994-99, 2001, 2005 and most recent in 2014 and 2014 . The internal selections in 2014 and 2015 brought Poland 14th and 23rd place finishes respectively. These results came after Poland had only qualified for the final once between 2004 and 2011. 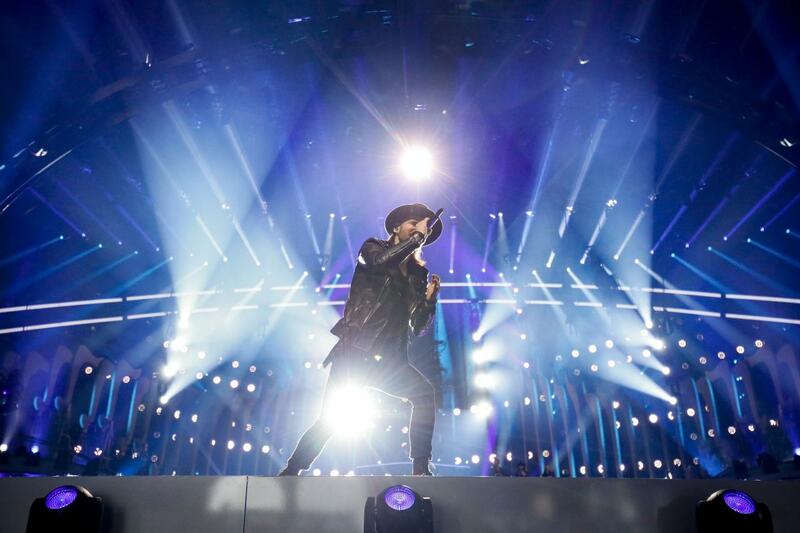 Poland’s entry at the Eurovision Song Contest 2018 was “Light Me Up” by Gromee featuring Lukas Meijer. The song had been expected to qualify for the final but finished 14th in the second semi-final with 81 points. The song would have qualified on a televote but was 15th with the juries.